Sometimes families just want general guidance on the next steps. They do not require a written care plan. A consultation is performed in the home or the office and verbal recommendations are provided. 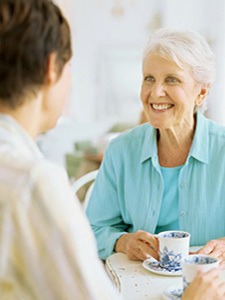 The Aging Life CareTM Expert can provide an objective perspective and advice.